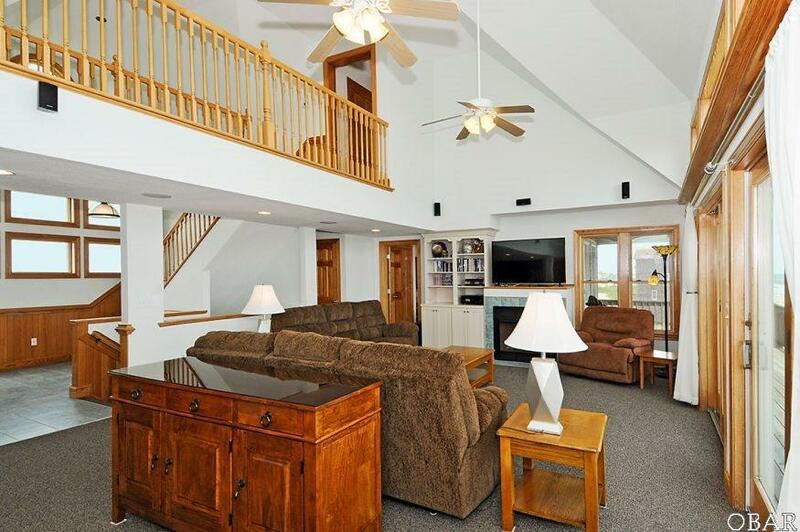 Situated on a large lot with a private driveway through scenic salt marsh, this well-appointed getaway will provide the peace and quiet youve been looking for. Given its unique setting, the rental opportunities are endless. More than $80K in rents are booked for 2019!! From 6 comfortable bedrooms, to four levels of ocean-view decks, Majestic is an oceanfront stunner you will want to make your own. 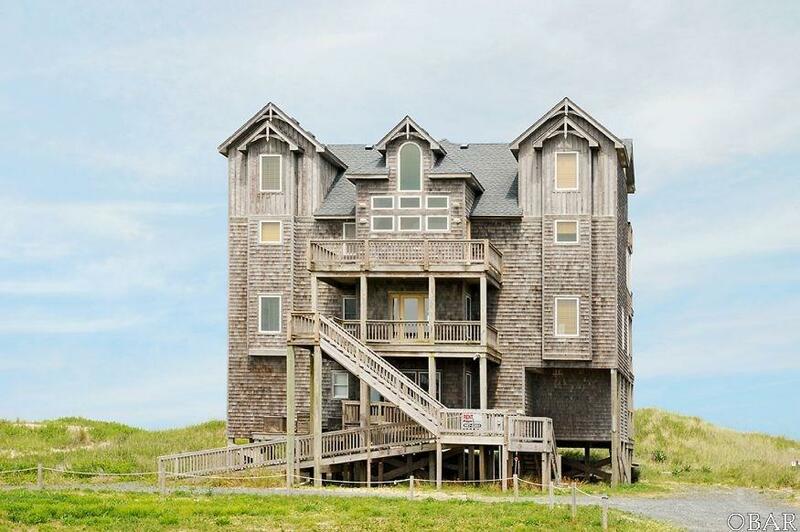 Features include a game room with pool table and cozy home theater, as well as oceanfront bedrooms--each with access to spacious shaded decks. 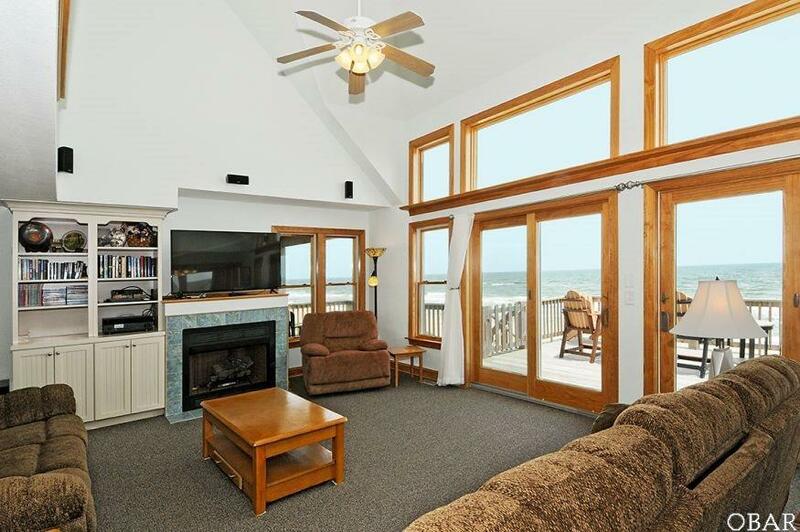 Enjoy a relaxing evening in the hot tub overlooking the beach, or soak up some rays on the large sun deck while watching the waves roll onto the shore. 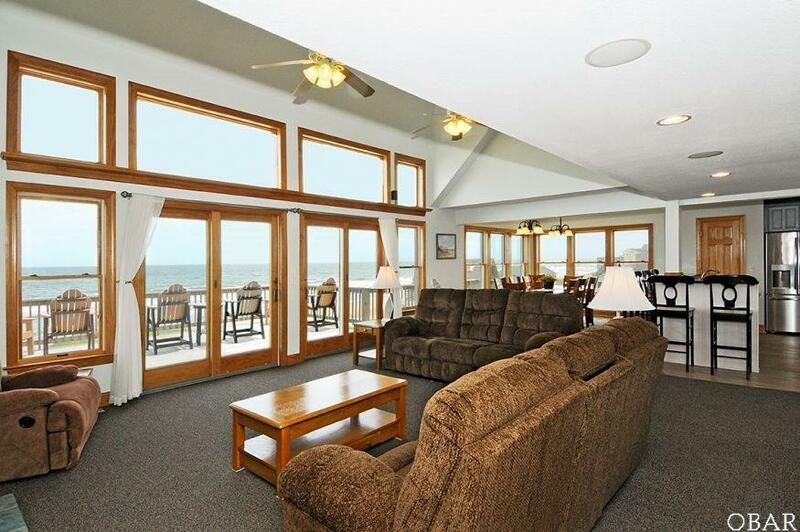 Feast your eyes on ocean views from the open living, dining, and kitchen area on the third level. The home is also fully handicap accessible with convenient ramp to front entry, an elevator to every level, and accessible bedroom/bathroom with walk-in shower and roll-under vanity. When youre ready for adventure, head to the beach directly behind the home or enjoy a leisurely bike ride along the public pathway to shops, restaurants, and other family-friendly activities. There is no shortage of entertainment close at hand. NEW UPDATES: kitchen refrigerator; two dishwashers; flooring in the kitchen & dining room; flooring in 2nd floor hallway; and flooring in 1st floor game room.